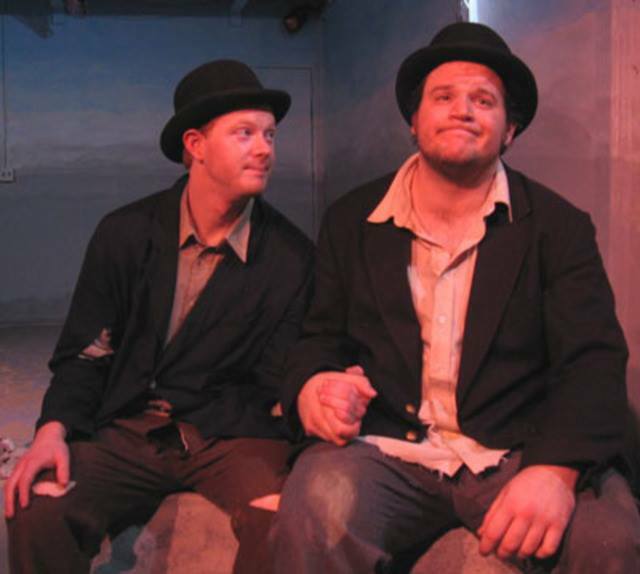 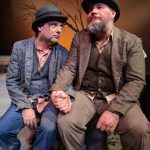 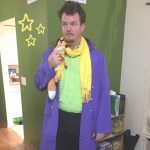 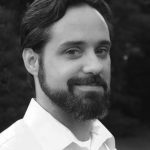 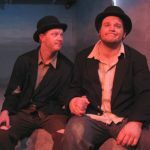 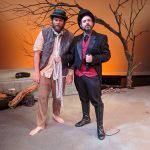 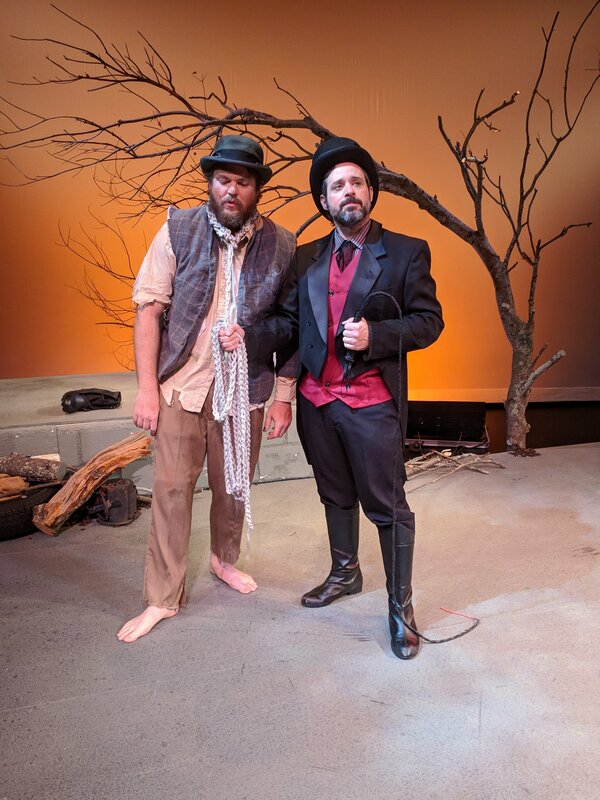 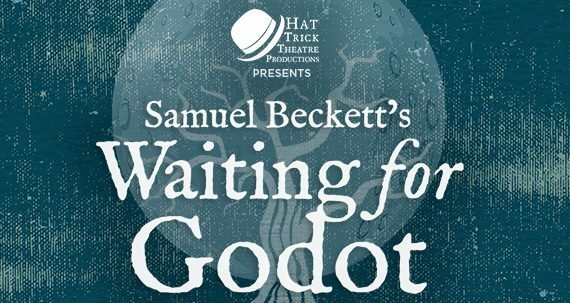 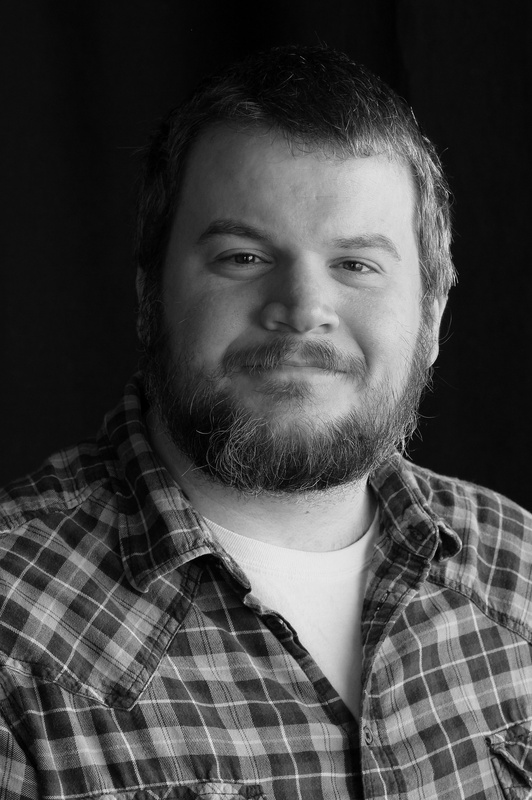 Often described as the play where nothing happens, twice, Hat Trick Theatre presents Waiting For Godot, a surrealist masterpiece of comic desperation. 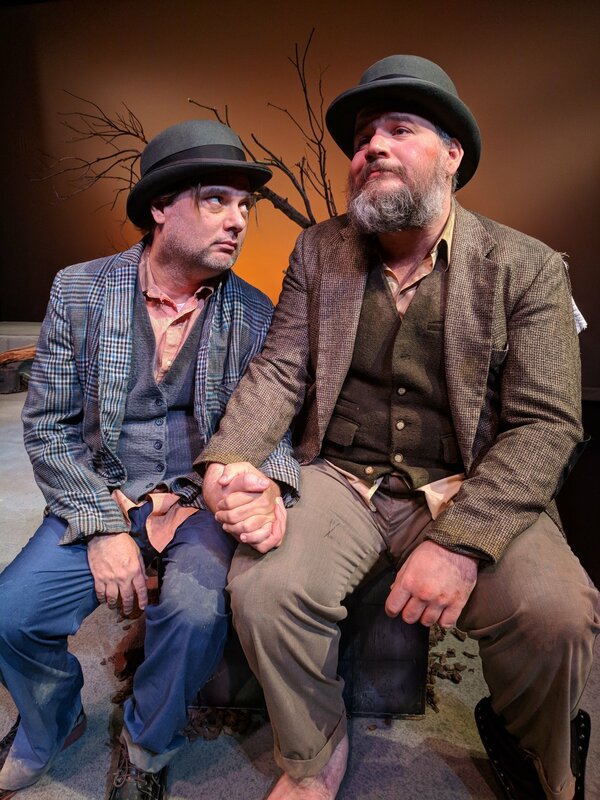 Beside a tree, two men wait for a man named Godot. They’ve never met him. 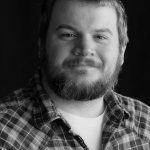 They don’t know when he is coming or what it is he will do to help them. But they know that once he arrives, everything will be better. 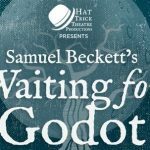 While waiting, they talk, they play games, they wrack their brains to think of anything to pass the time until Godot arrives.